SEATTLE – A 22-year-old woman was diagnosed with a rare medical condition, in which she craved consumption of socks. She was earthbound half a sock each evening. She also told doctors that as a teen-ager she chewed on and swallowed clothing. She was hospitalized after suffering from nausea and vomiting. The doctors found a large bezoar in her stomach. 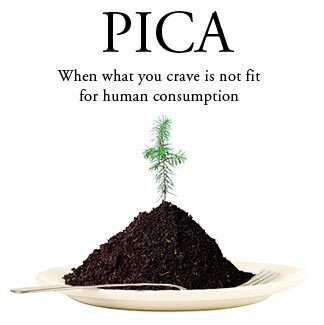 She was diagnosed with a rare condition known as pica, in which a person craves nonfood items. Previous to this incident, doctors have reported cases of people eating dirt, hair, chalk, clay, glue and other nonfood items. This is the first case of sock eating “Often, when people have a craving it is because they are lacking something in their diet,” said Atif Awad, an associate professor of nutrition at the University of Buffalo. “If you don’t give salt to cows, they start licking the walls,” he added.. Need more socks (for any number of reasons)? Contact Black and White Socks today!